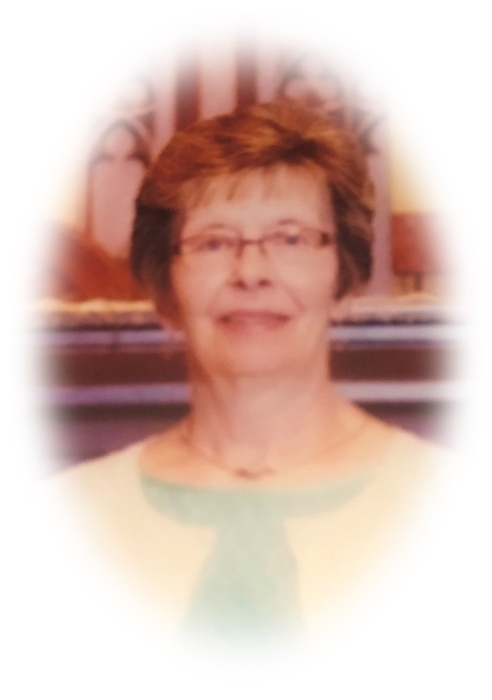 Barbara S. Gerold, 75, of Sandusky passed away peacefully Thursday evening, November 8, 2018 in the Providence Care Center, Sandusky. She was born April 20, 1943 to the late George and Ruth (Roberts) Reiter in Sandusky. Barbara was a 1961 graduate of Sandusky High School. She was an all-around sports fan and especially enjoyed watching Ohio State football. Barbara also enjoyed spending time with her family and attending her grandchildren’s events. She is survived by two sons, James (Laurie) Rohrbacher and Kevin (Kelley) Rohrbacher, both of Sandusky; seven grandchildren, Lindsay (David) Ettelson of Cleveland, Mallory (Alex) Painter of Sandusky, Mackenzie (Kevin) Appell of West Hartford, CT, Jamison Rohrbacher of Sandusky, Adam (Irene) Rohrbacher of Vermilion, Sara (Kyle) Stang of Monroeville, and Kyle Rohrbacher of Sandusky; four great-grandchildren, Pax and Rook Painter, Madison Stang, Harrison Rohrbacher, with one more on the way; one sister, Susan (Roger) Petersen of Florida, one brother, Neil (Cindi) Reiter of Monroeville; nieces, nephews, and other relatives. She was preceded in death by her parents, and one brother, George H. Reiter. At Barbara’s request, there will be a private family service. In lieu of flowers, memorial contributions may be made to the Stein Hospice Service, 1200 Sycamore Line, Sandusky, Ohio 44870.